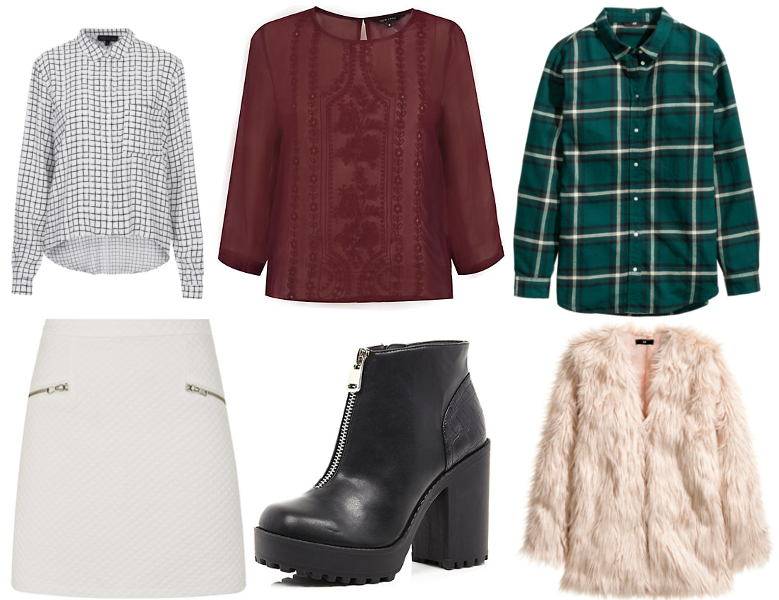 All these new autumn pieces are soon to destroy my bank account. I think Autumn trends are going to be my favourite of this year, I just adore layering and all the warm tones, I’m especially loving this fur jacket.. how perfect? !